The Rod (pat. 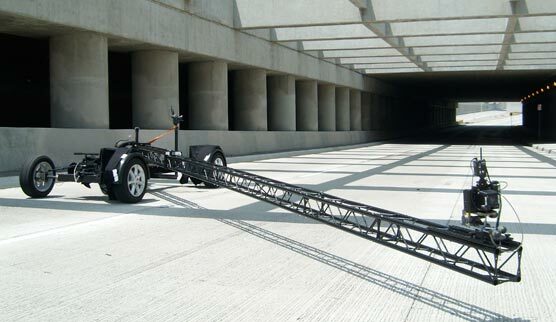 ), specially designed for the CGI car photography, will replace and even upgrade the function of the missing picture car. 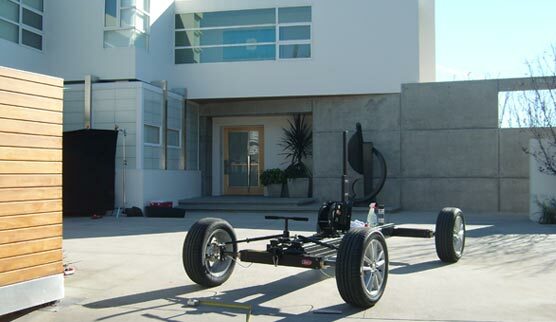 With the adjustable dimensions of the chassis and the use of original rims and tires, the Rod can simulate ANY car, which is represented that way on location and in the (backplate-) shot. 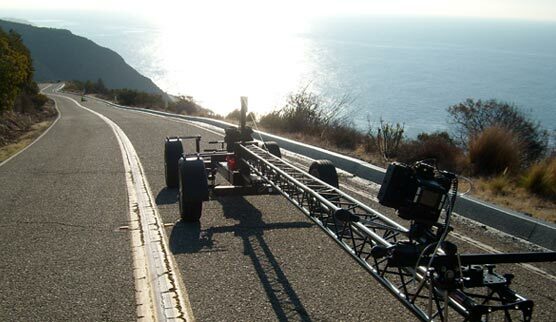 Any CGI driving shot can be created, with mounting the camerarig to the Rod. 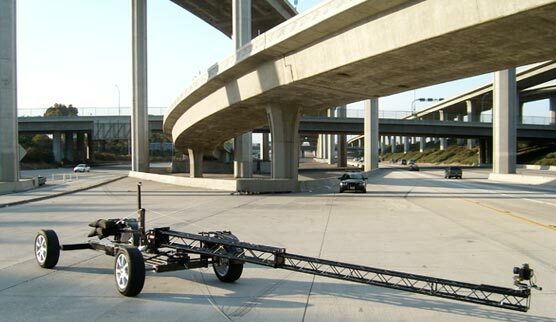 Reaching- and shooting ANY location is guaranteed with this ultralight, quick-assembly design, which only requires one operator.